with agile testing i’m thinking about work to improve quality, and work to reveal quality (or lack thereof). 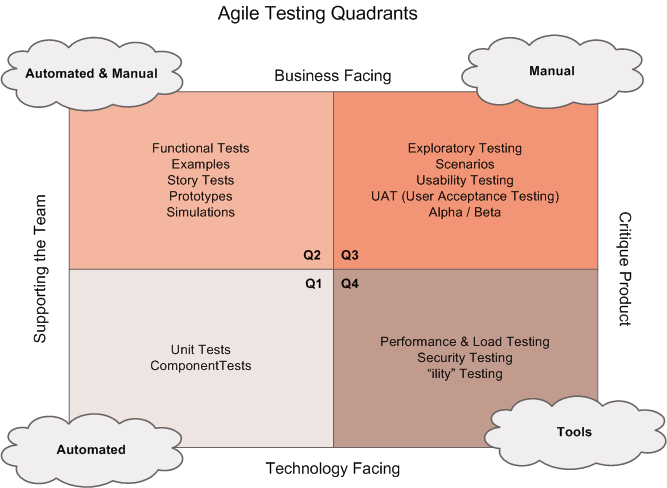 “…and we test here, of course…” – on continuous testing in devops. This entry was posted in Uncategorized and tagged agile, testing on January 6, 2012 by ingvald. journals – does it work?